Genesis is a unique product as it is a wax and a sealant in one, so delivers a stunning wet look finish, that delivers crazy water behaviour and offers protection for between 3-6 months! 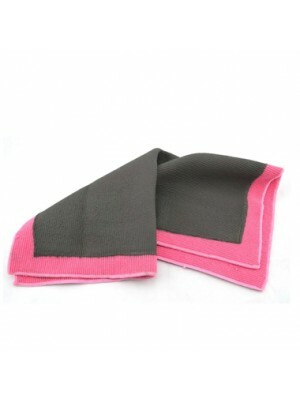 For best results decontaminate the paintwork with a Fine Grade Clay Cloth and remove tar with Cerberus. Polish the paintwork with either Athena or Medusa. Ensure that the paintwork is cool to the touch, shake well before use and during use also then spray a small amount on to an applicator pad and apply in circular motions. 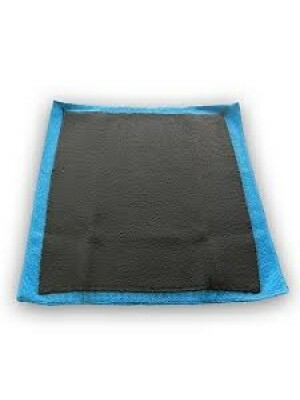 Once applied to 3-4 panels remove from where you started using a deep pile microfiber towel.